Thanks to our Advanced Pack you can experiment with industrial filaments without problems. 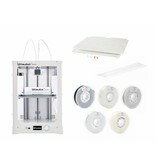 In this Advanced Pack you will find your Ultimaker 3 Extended combined with a variation of industrial filaments. The Ultimaker Advanced Printing Kit makes your 3D print experience even more effortless. Our specialists have carefully selected the right products that will allow you to start printing easily. With our expertise, we are always open to respond to your questions and remarks at all times. Do you want to know more about the Ultimaker 3 Extended, do not hesitate to contact our sales team. 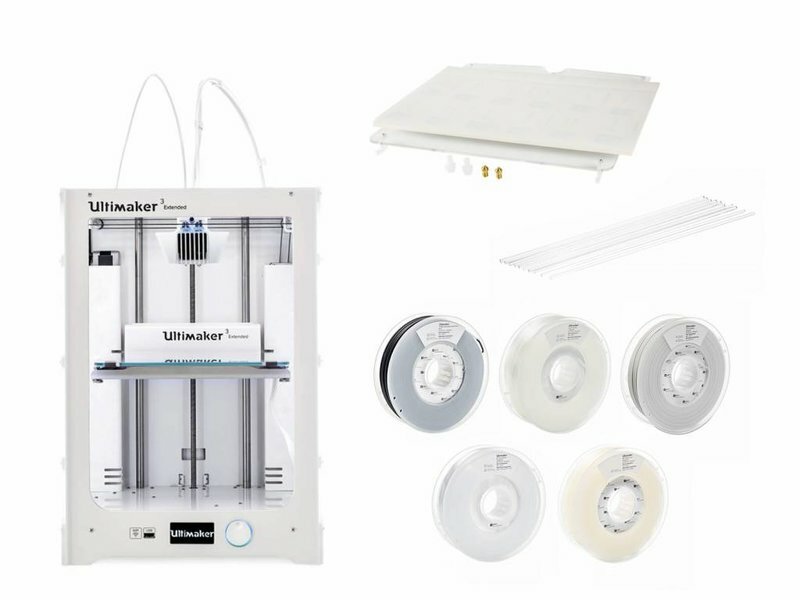 When purchasing your Ultimaker 3 Extended starter pack you save 5% or 249,19 EUR.